“This is an important discovery. It helps to determine the size of the Johan Castberg resource base which is currently being developed. 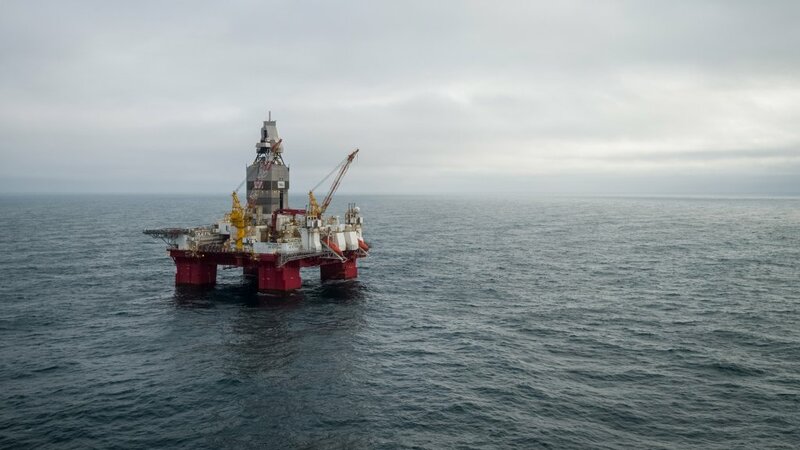 Securing resources near existing infrastructure is an important part of Equinor's ambition and strategy on the Norwegian continental shelf,” says Nick Ashton, Equinor's senior vice president, Exploration, Norway & UK.